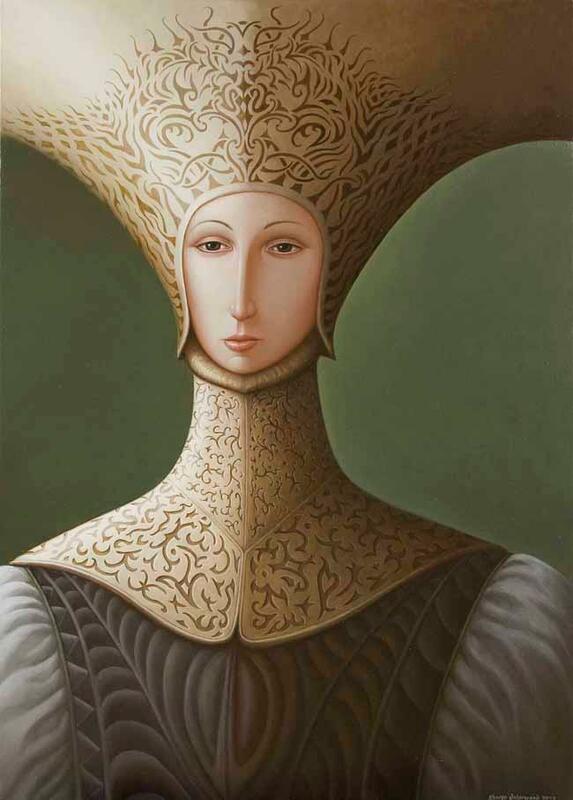 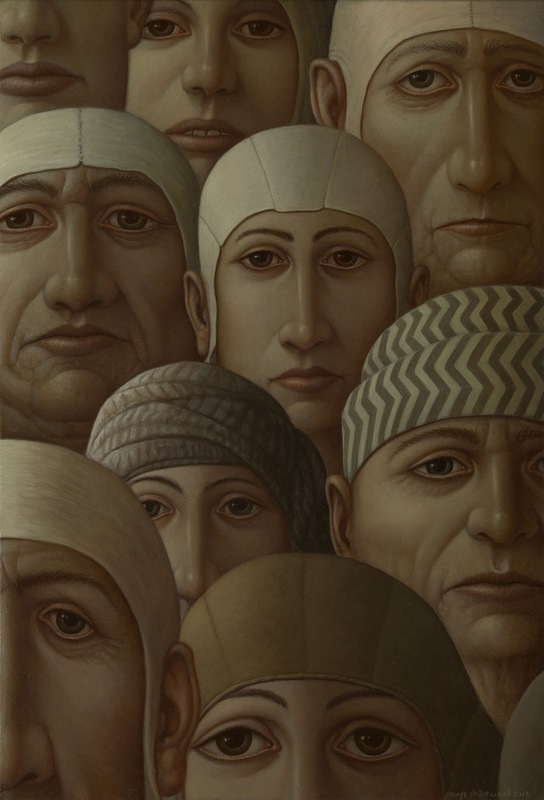 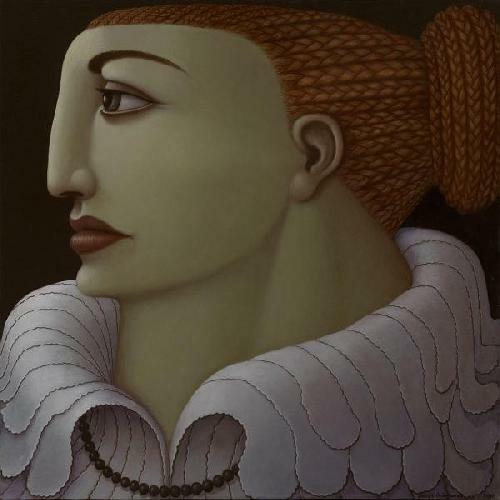 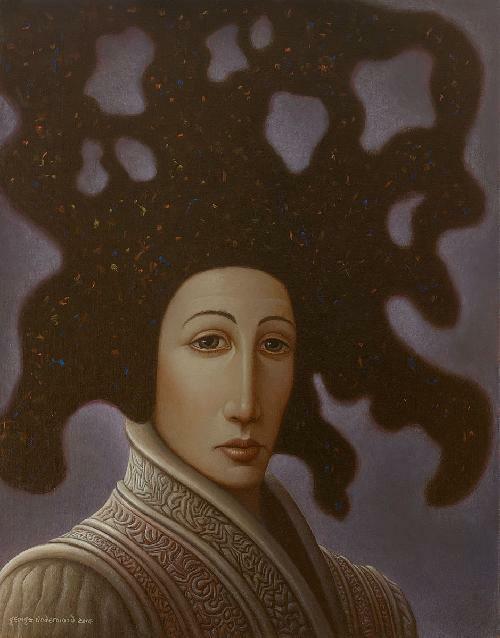 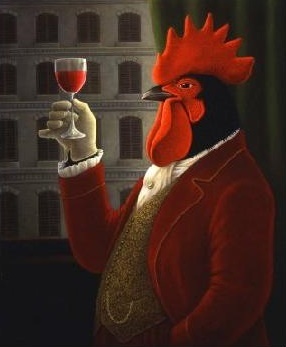 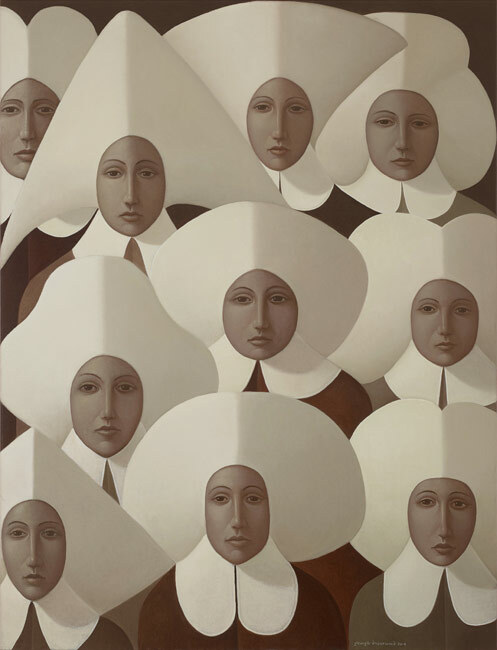 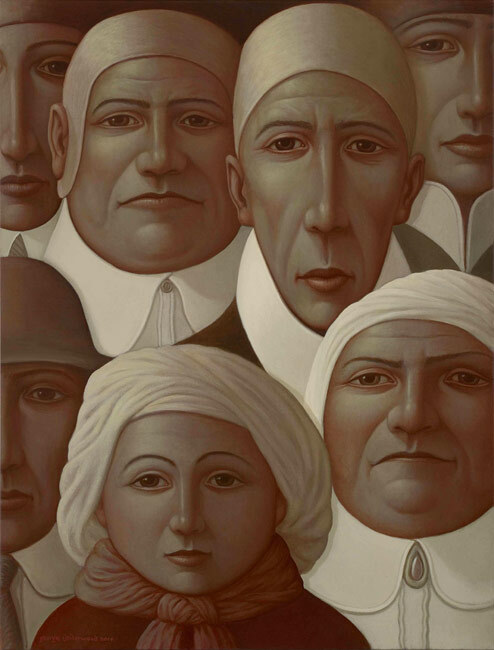 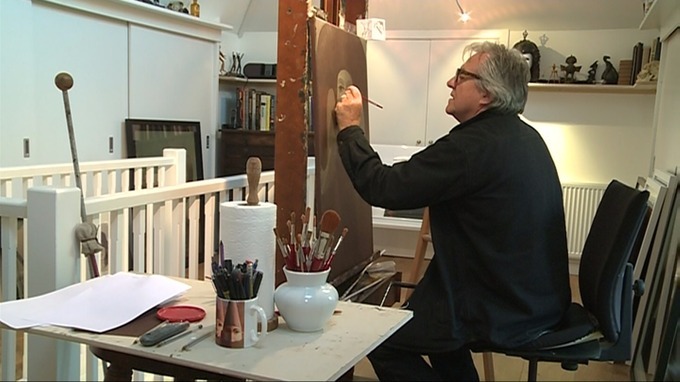 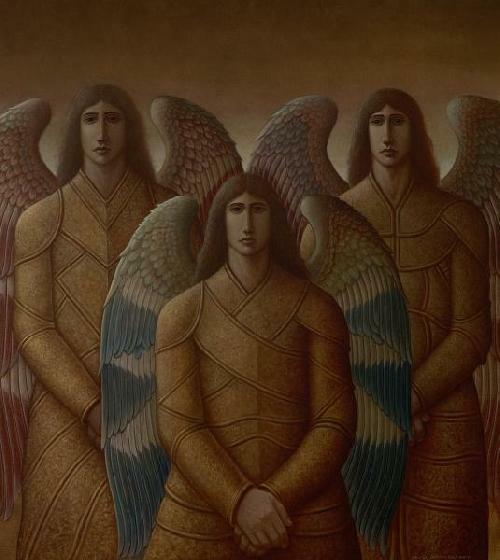 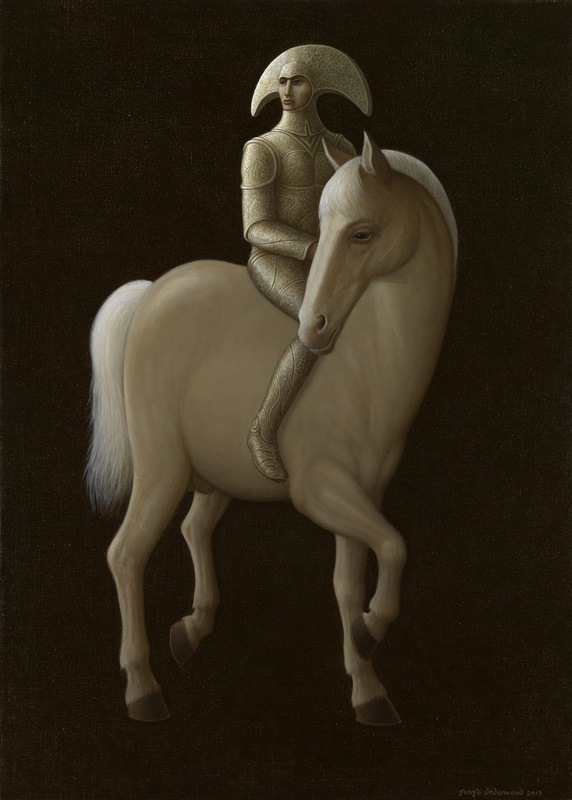 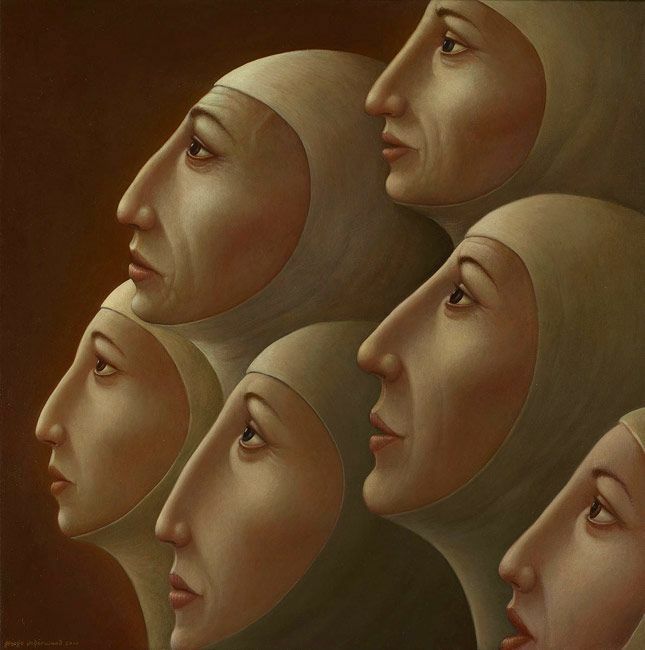 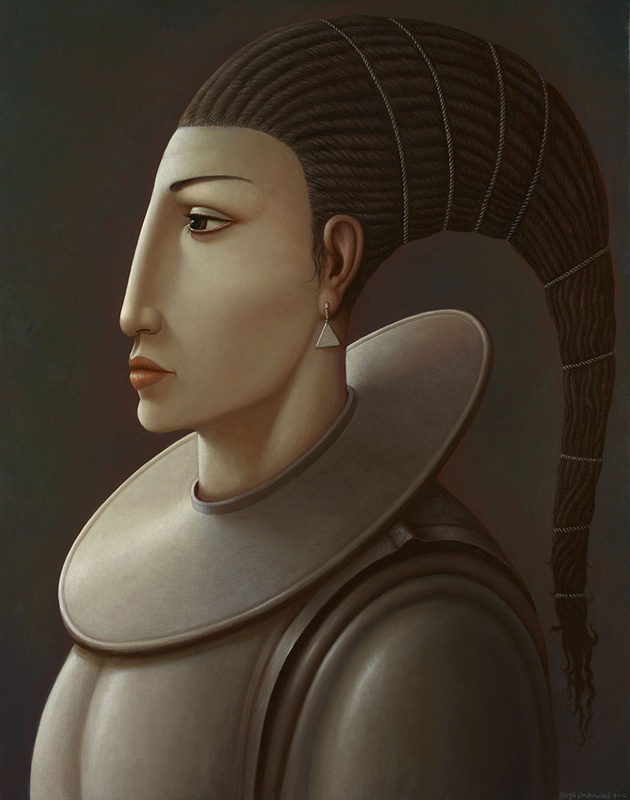 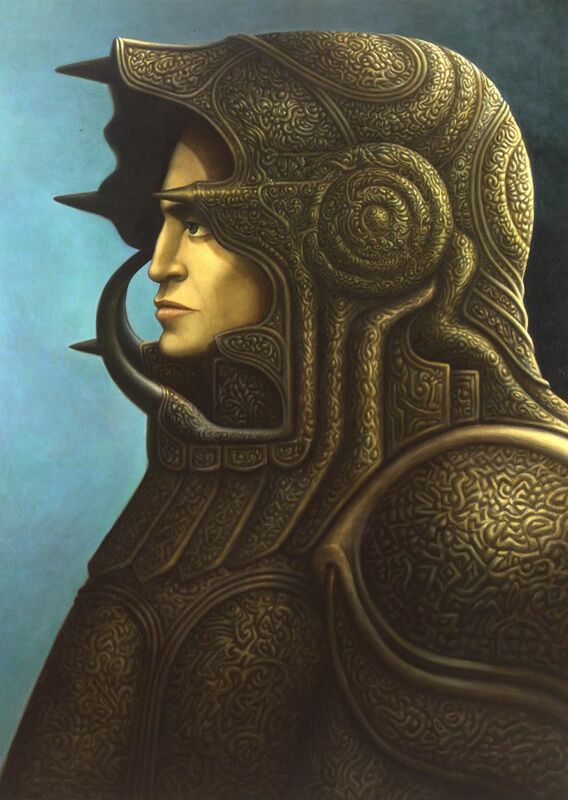 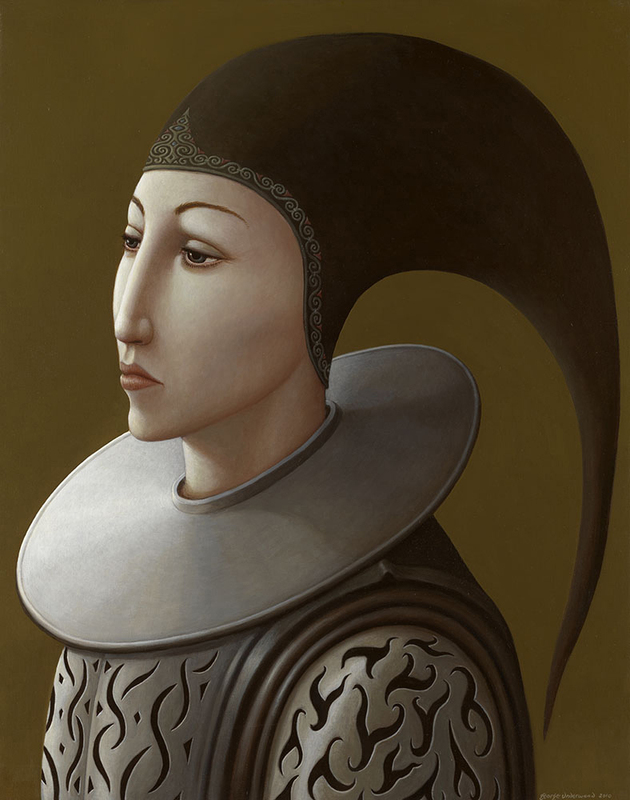 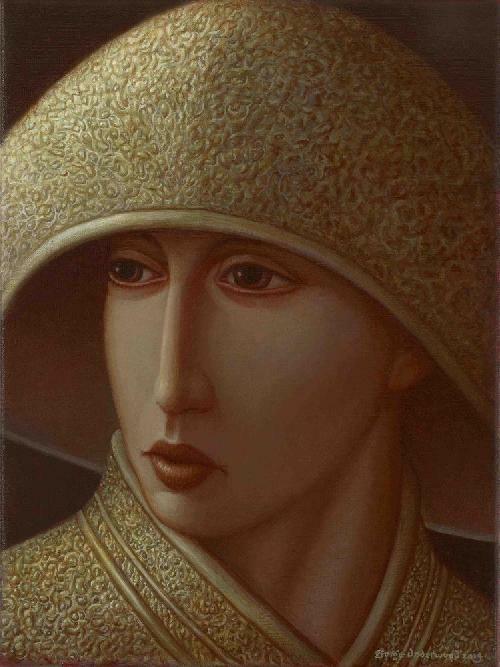 Richard George Underwood is a British artist and musician. 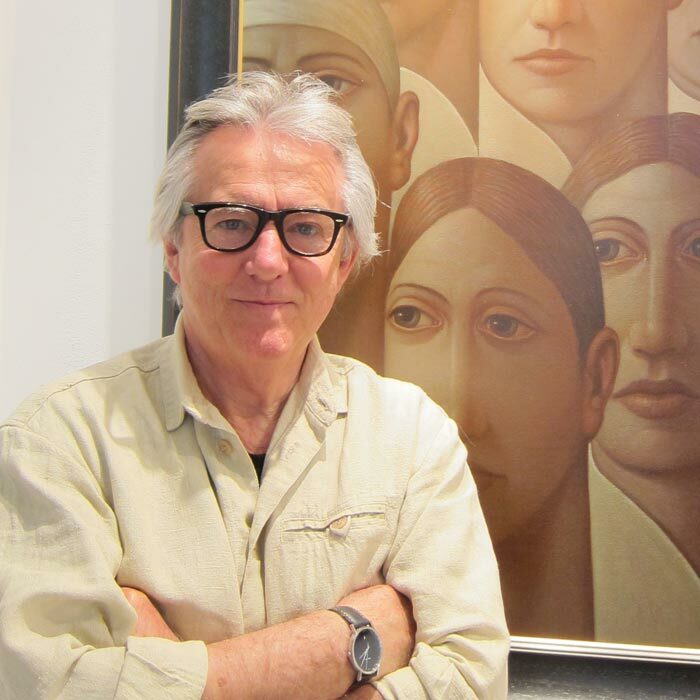 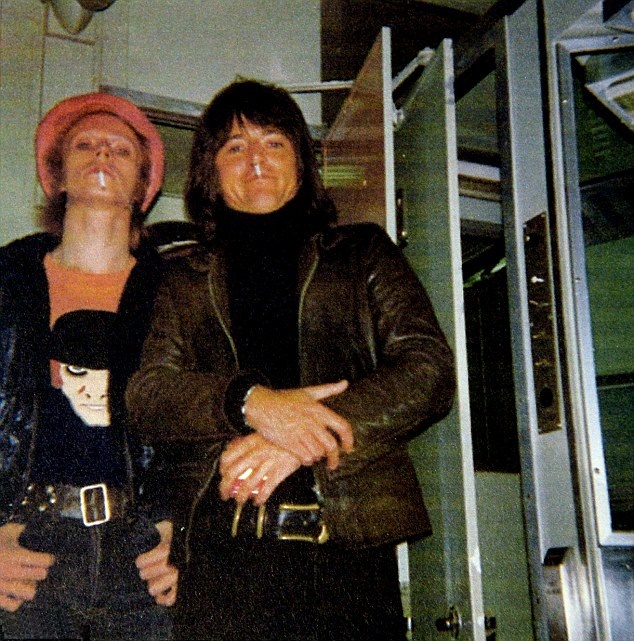 He is best known for designing album covers for numerous bands in the 1970s. 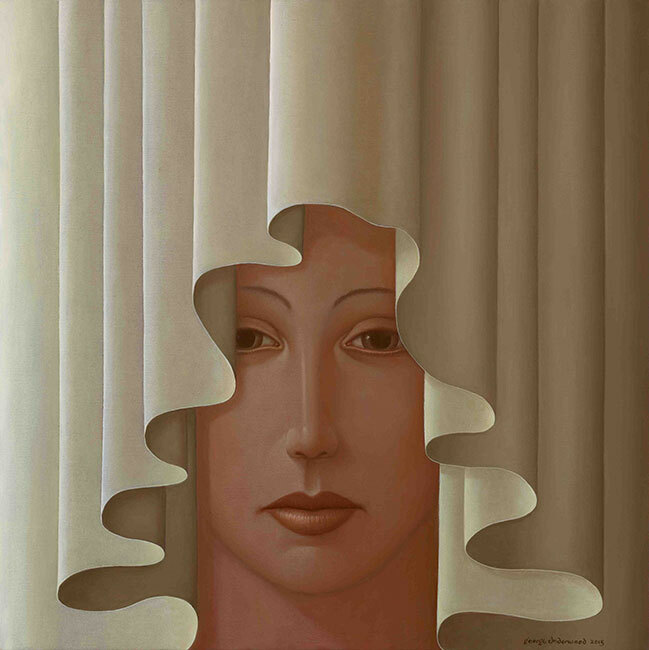 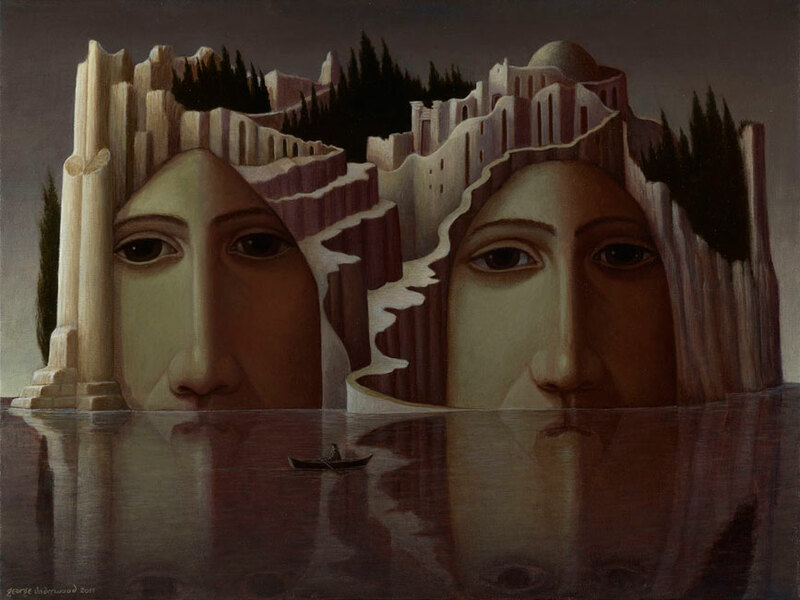 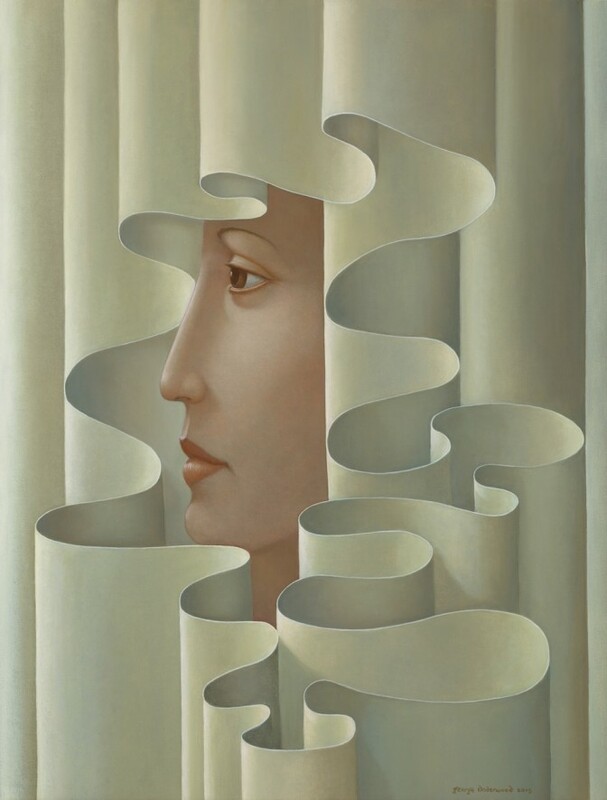 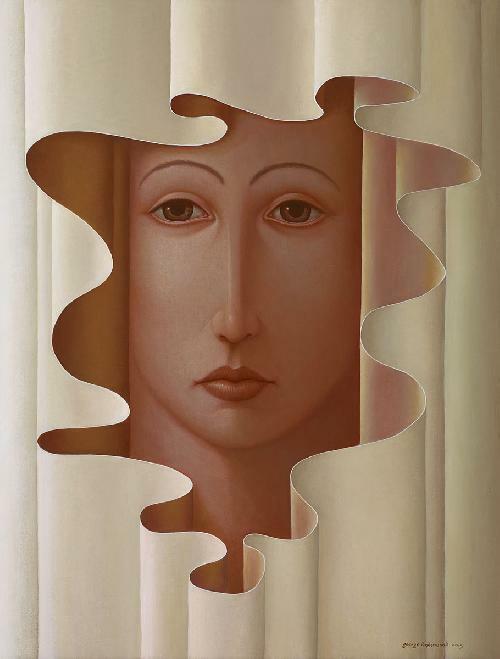 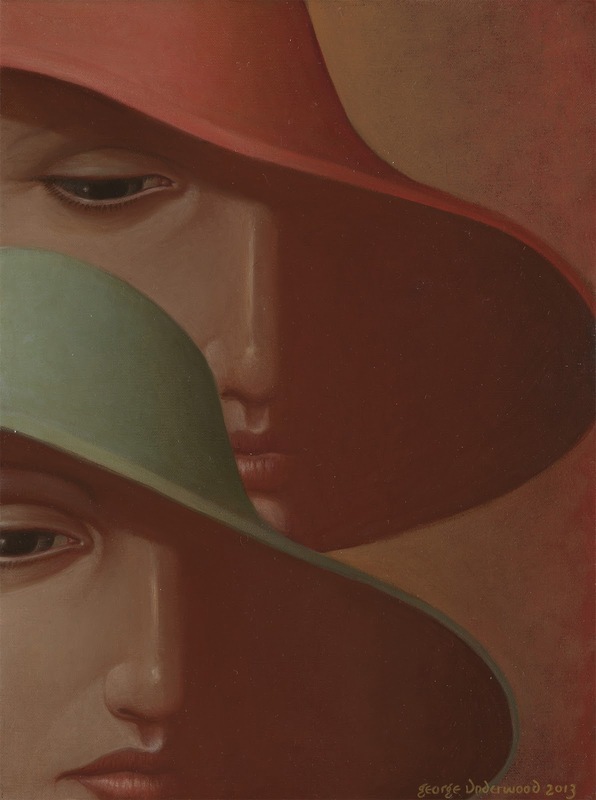 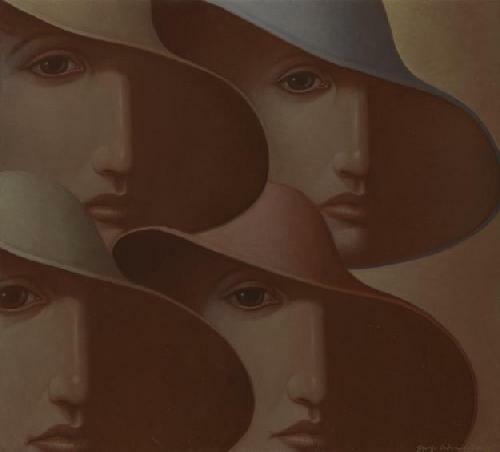 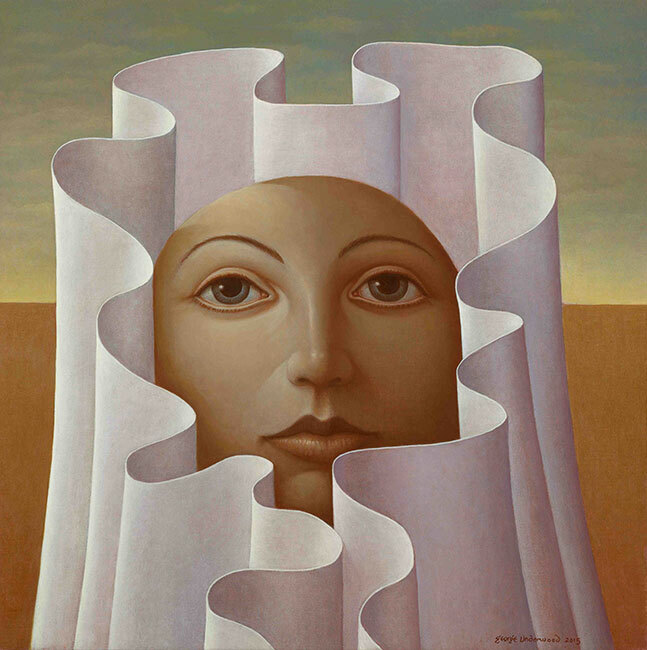 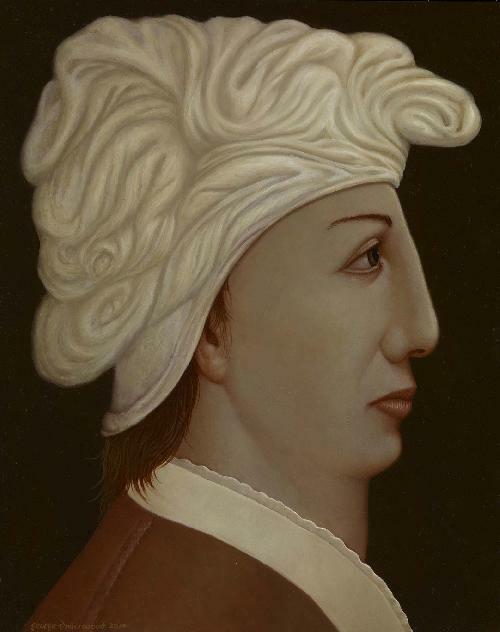 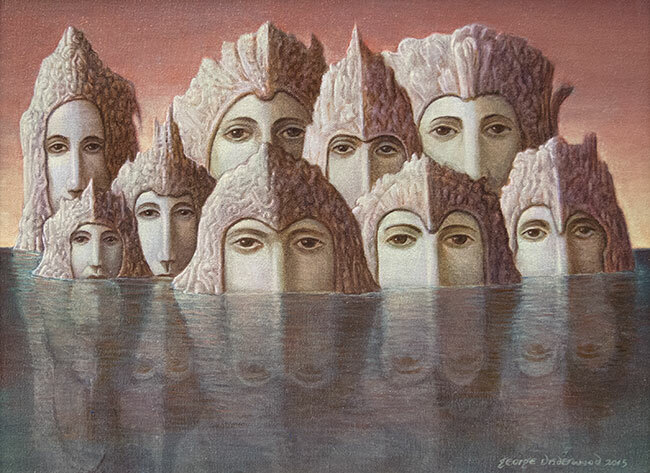 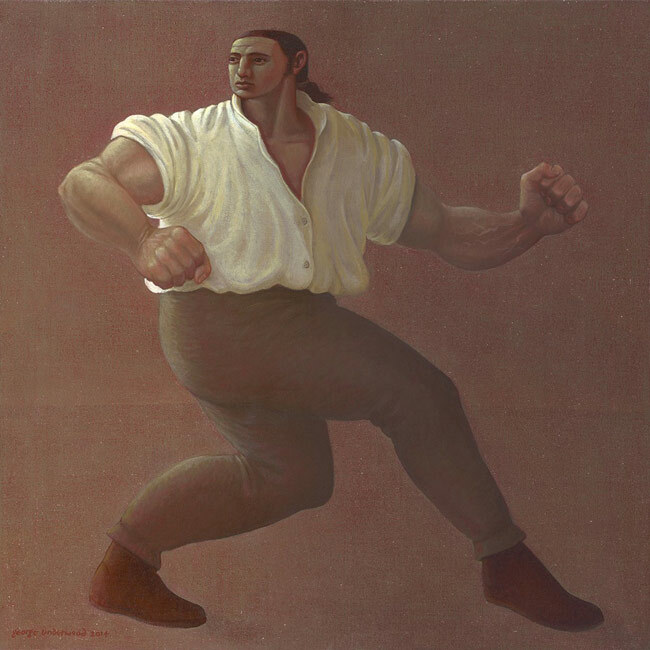 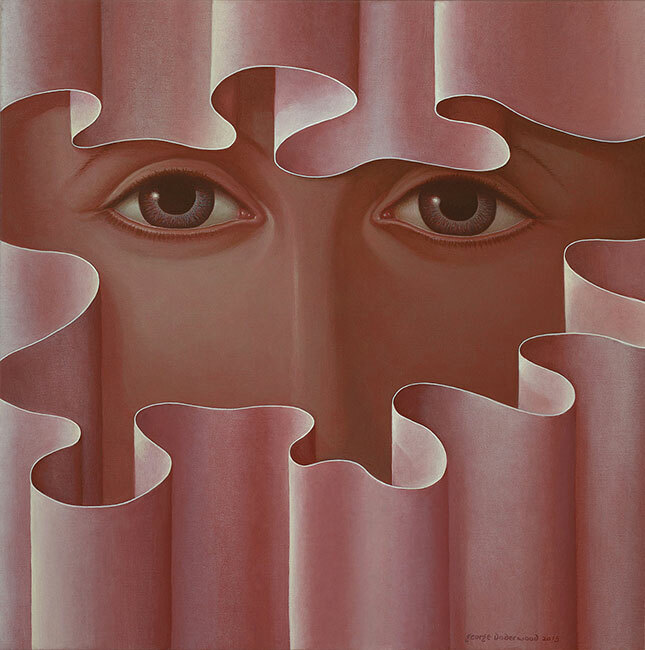 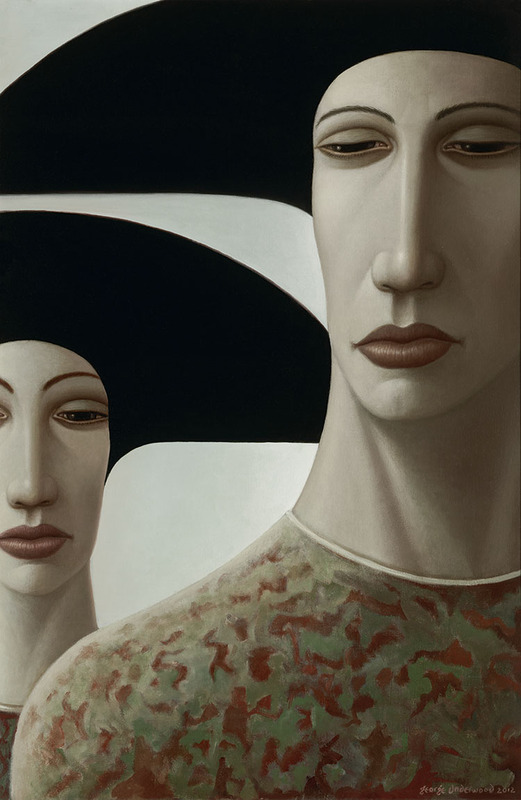 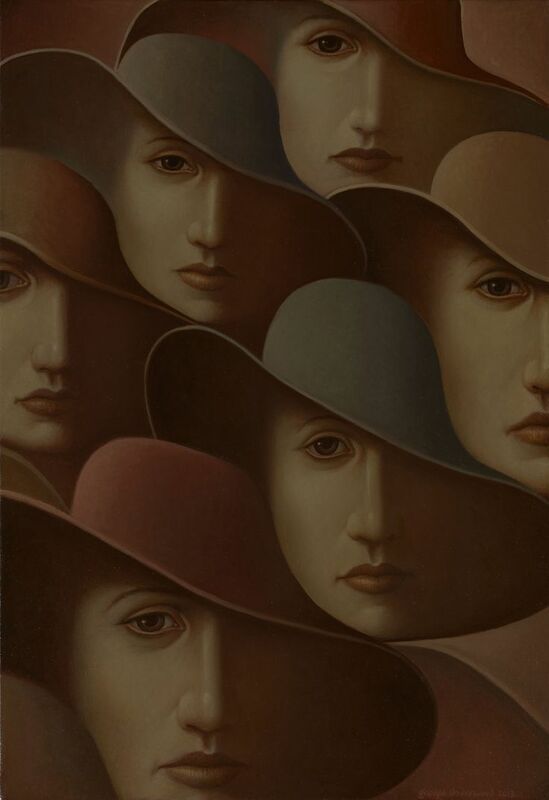 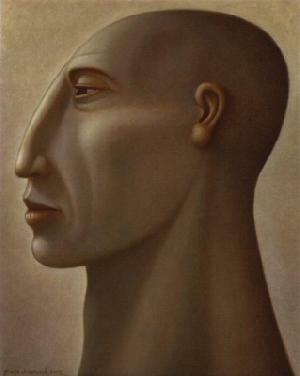 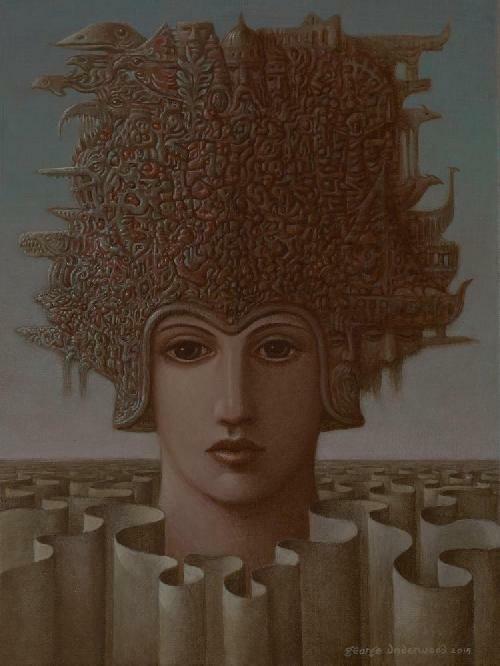 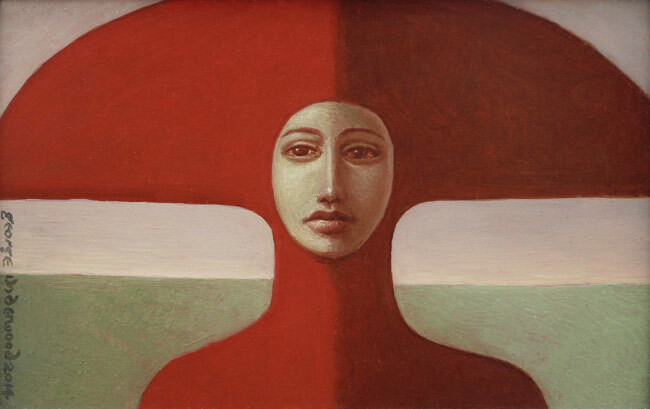 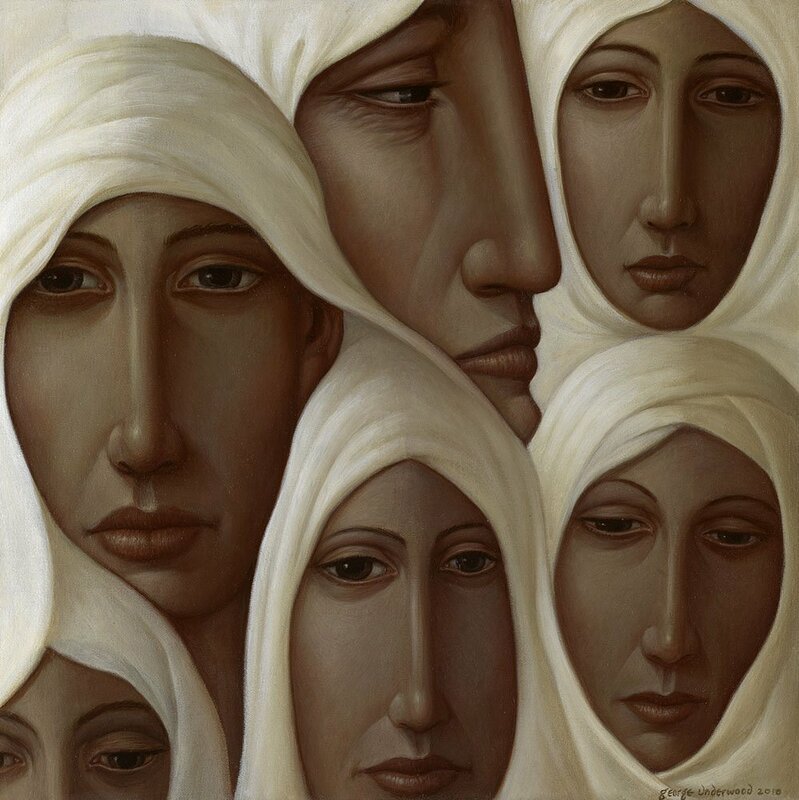 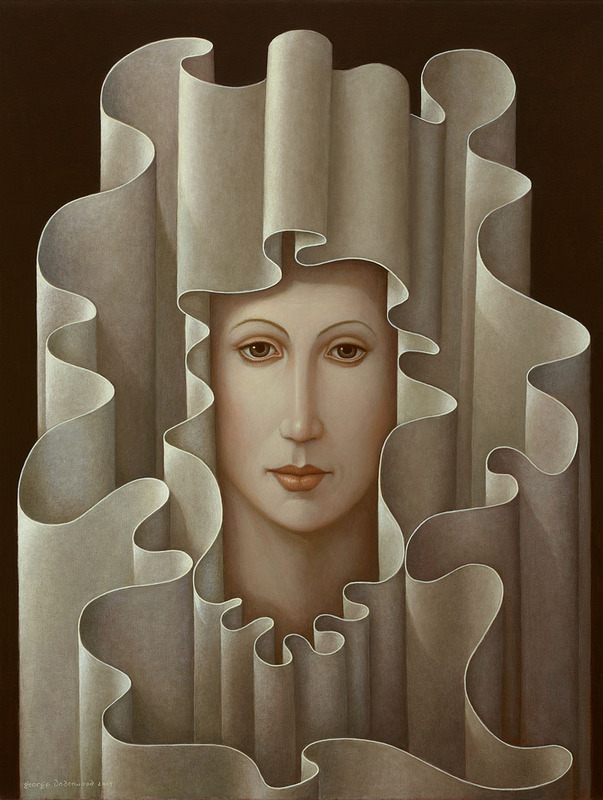 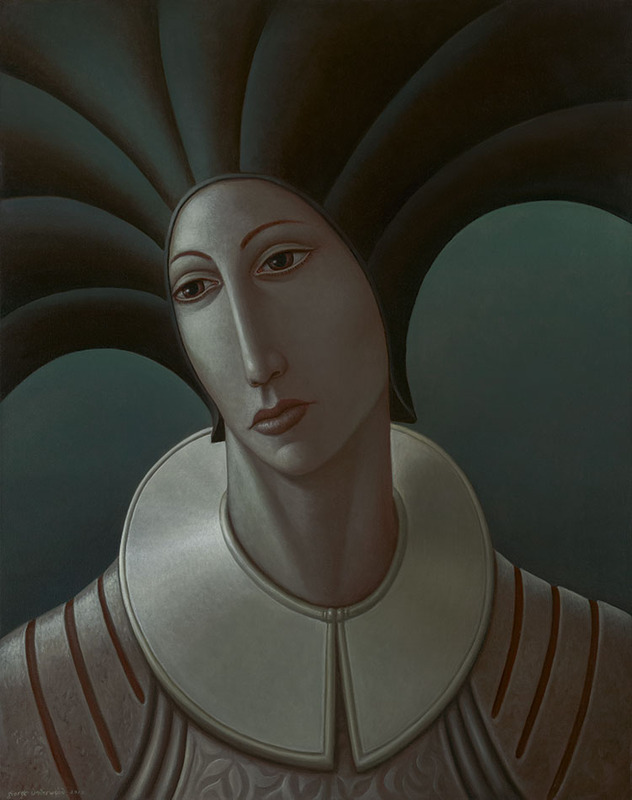 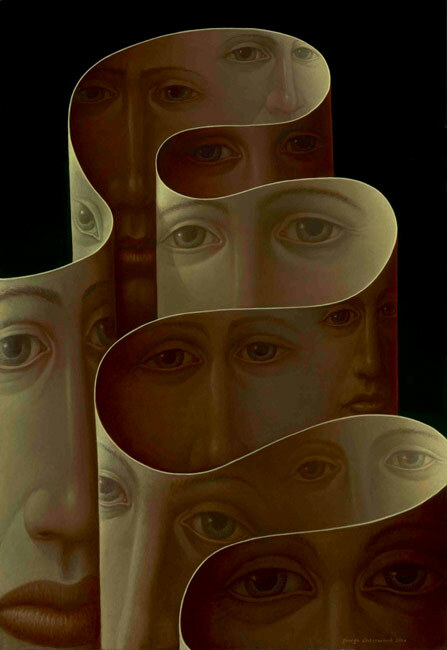 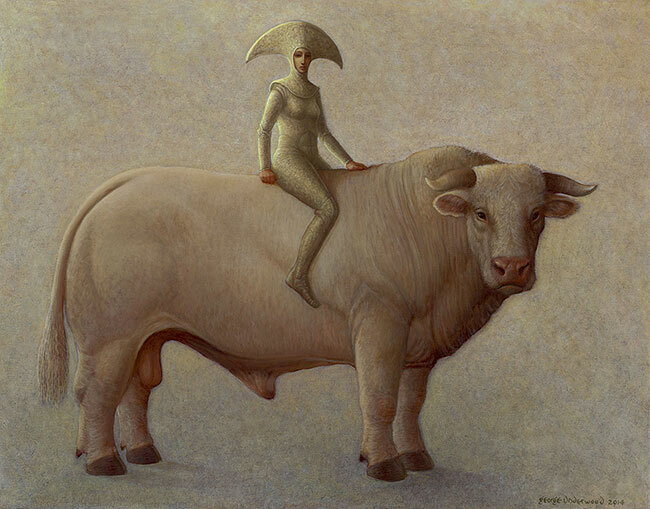 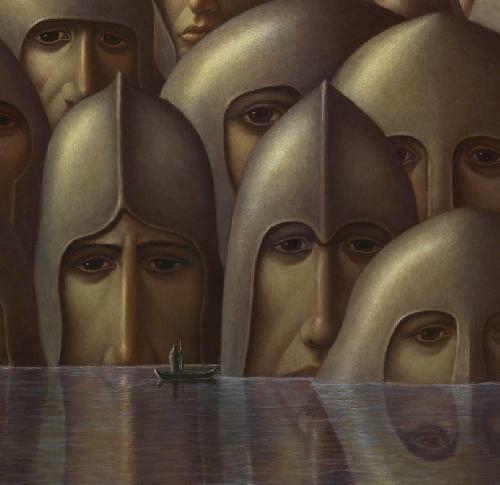 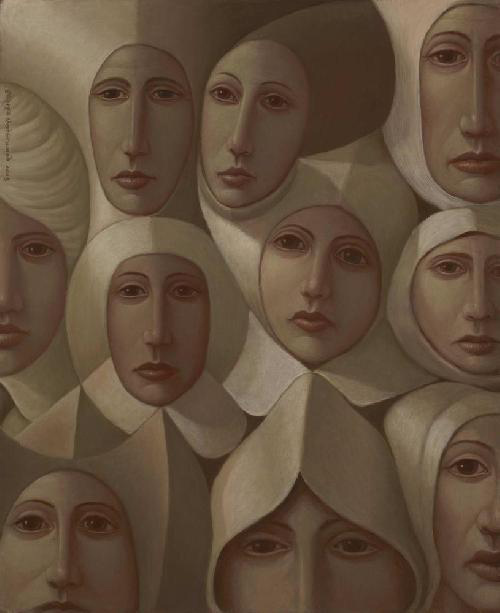 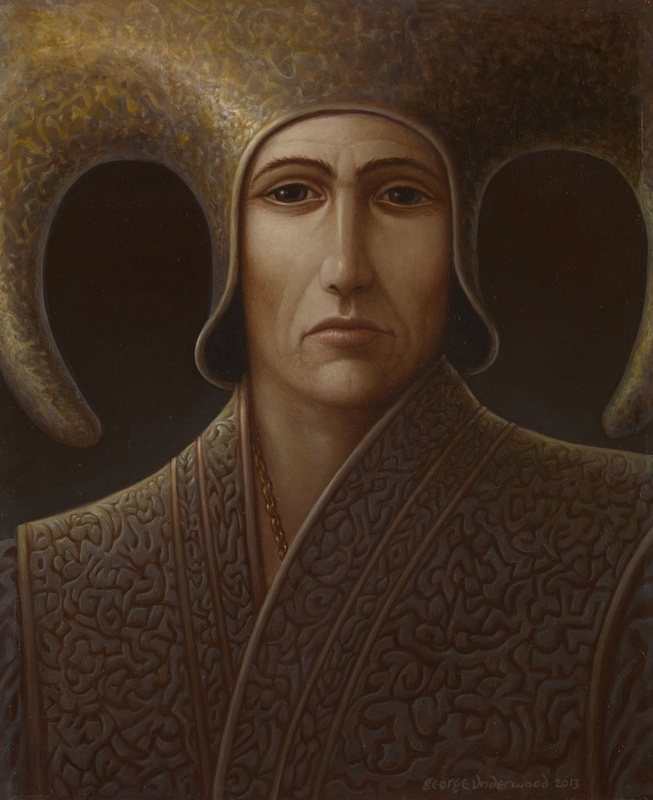 For biographical notes -in english and italian- and other works by Underwood see George Underwood, 1947 ~ Surrealist /Visionary painter.